Johannesburg is the one of the major entry points into South Africa. Arriving at OR Thambo International Airport you may be planning to have an overnight stay or to stay for a few days to explore this vibrant city. 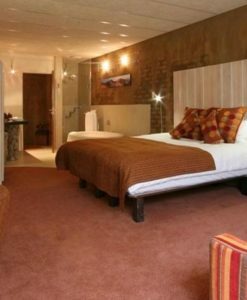 Whatever your needs, Johannesburg will surely step up to its reputation when it comes to providing visitors with a selection of top class accommodation options. 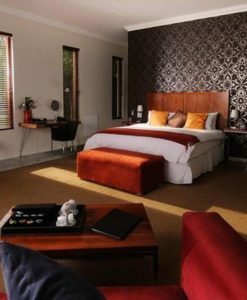 There is a wonderful selection of hotels both close to the airport itself for the overnight travelers and for those wishing to experience the energetic atmosphere of Johannesburg itself, the city center near Sandton and Houghton are the places to be. 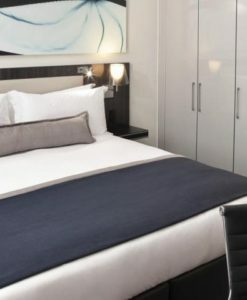 From five star exclusive luxury hotels to the more affordable boutique hotels or guesthouses there are plenty of character filled places to stay, the choice is yours. 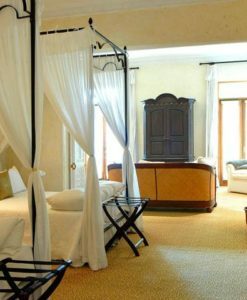 Sit back and relax while you enjoy the tranquility of a hotels manicured garden or take time to enjoy a rejuvenating spa treatment. 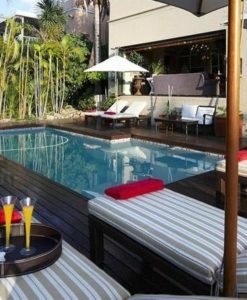 Enjoy a sunset view over the city while you sip cocktails on the pool deck or sit alongside a cosy fire that crackles well into the night. Staying in one of this remarkable city’s properties will be a wonderful experience and the ideal break during your travels.